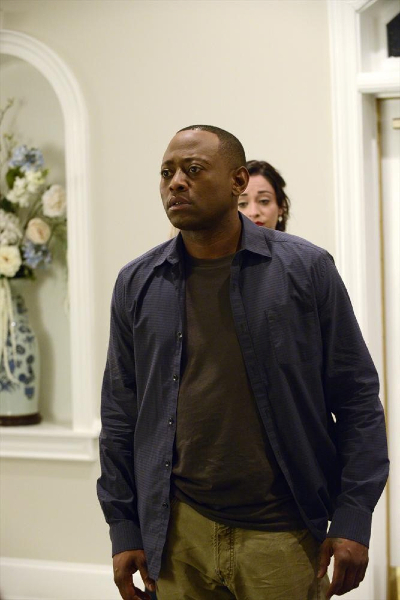 Resurrection Season Finale Photos: "Torn Apart"
Resurrection might not be on tonight (April 20), but the show will be back with new episodes on April 27. 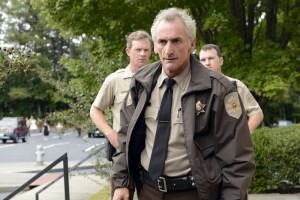 Then, on the following Sunday, May 4, it will already be time for the season finale for the first season. The town of Arcadia is in a state of chaos when the return of the deceased reaches a critical mass. Bellamy has no other choice than to ask for outside aid which backfires when Sheriff Fred steps in with his own agenda, triggering a siege on the town that no one saw coming.